This mobile Internet browser features an innovative user interface that can be operated with the thumb. In most web browsers, users must reach for the top of the screen to get to the most important control elements. This is the main reason why they accidentally drop their smartphones. The Opera Touch UI prevents this by introducing the Fast Action Button, which is conveniently positioned at the bottom of the screen. Users can swipe it open to access all browser control elements, including already opened tabs. The Fast Action Button also allows users to perform web searches. 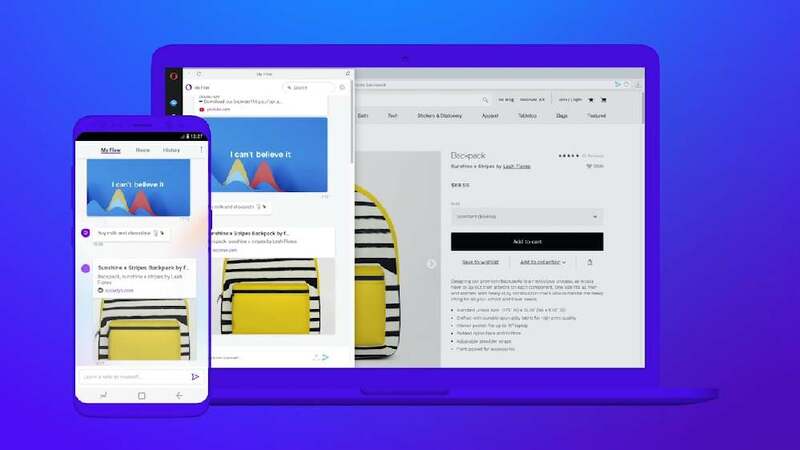 The browser’s “Flow” feature establishes a seamless connection of Opera Touch with the Opera PC browser and lets users instantly share images, links, videos or notes across their devices.